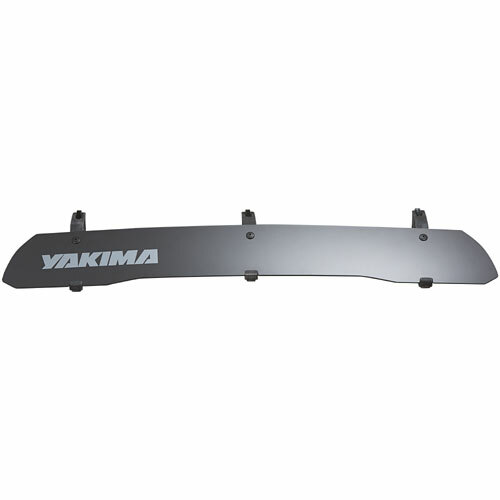 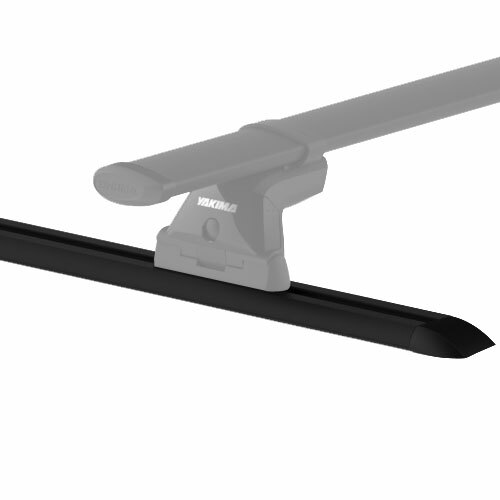 All Yakima Wind Fairings, Yakima Rail Tracks, Yakima Artificial Rain Gutters, Yakima Rack Pads, Yakima End Caps, Yakima Strap Caps, Yakima Tie-down Straps, and other Yakima Rack Accessories, are in stock, on sale and ready for immediate shipping at RackWarehouse.com. 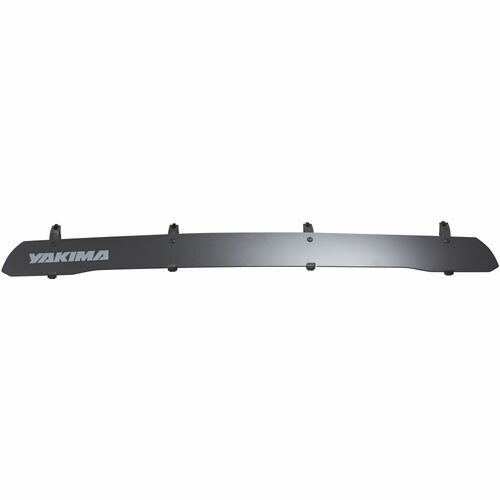 Yakima Wind Fairings, also know as wind deflectors, direct the air flow up and over your rack to reduce wind noise - plus they look stylish. 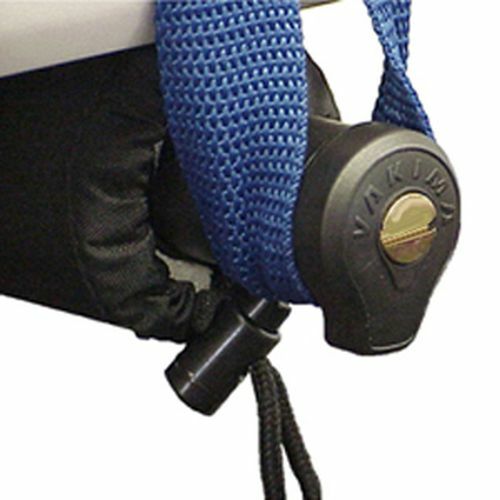 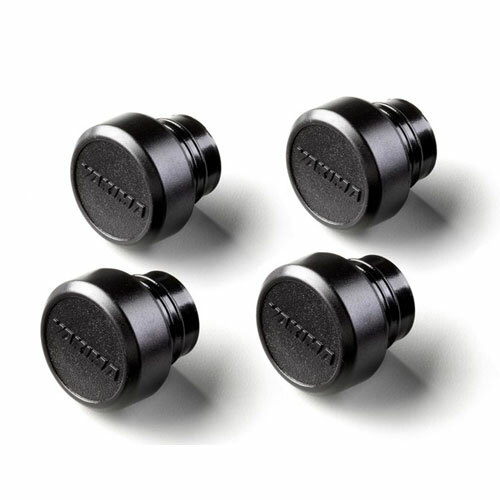 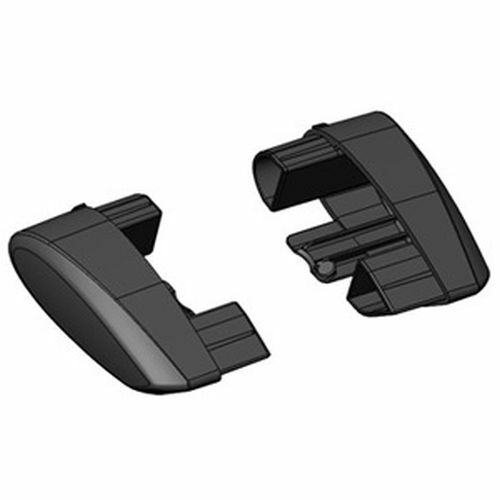 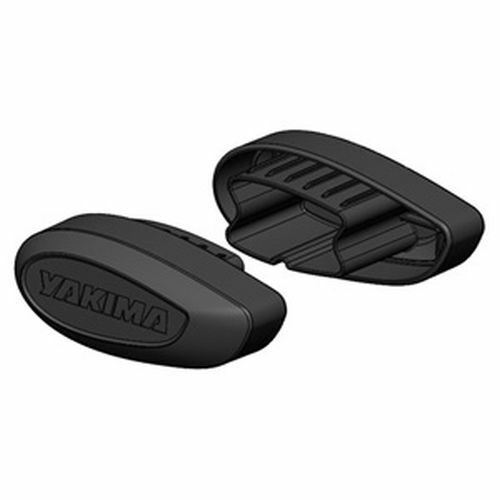 Yakima Accessories lock, tie-down, pad, fasten, and assist in carrying your outdoor gear. 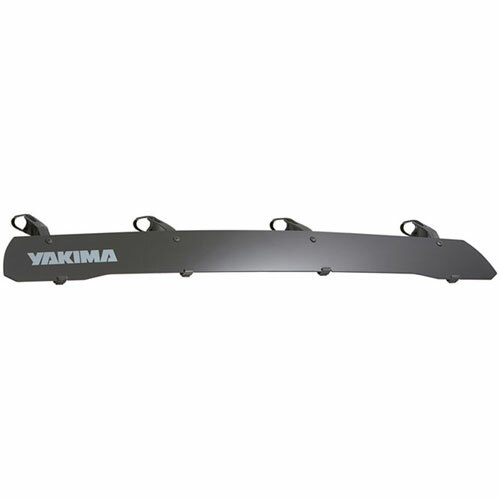 If you don't see the Yakima Product you're looking for, try our Complete List of Yakima Products. 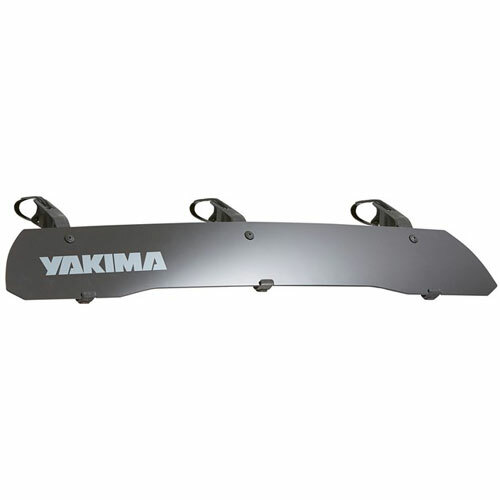 All Yakima Racks and Accessories are backed by a Limited Lifetime Warranty.